Western, NC is for horse-lovers. There are so many incredible natural amenities here, creating an ideal environment for horseback riding, equestrian shows, and relaxed country living. If you and your horse are in the process of moving to a Western, NC community, we’d like to say congratulations! We look forward to welcoming you to the community. Just so you know, this is a great place for horses and horseback riding. 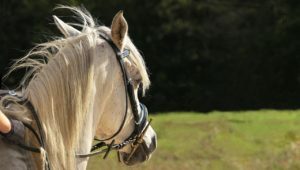 In fact, we narrowed down our favorite trails and farms to present our top 3 horseback riding spots. Any questions about equestrian lifestyles in Western, NC? Just give us a call at (828) 365-8444 and we’d be happy to chat with you. In the meantime, here’s our list of the top 3 places for horseback riding in Western, NC! Family-owned and operated, this Lake Lure attraction is beloved by locals and tourists alike. Choose from a one-hour, one-and-a-half-hour, or three-hour horseback ride through the scenic landscape surrounding Lake Lure. 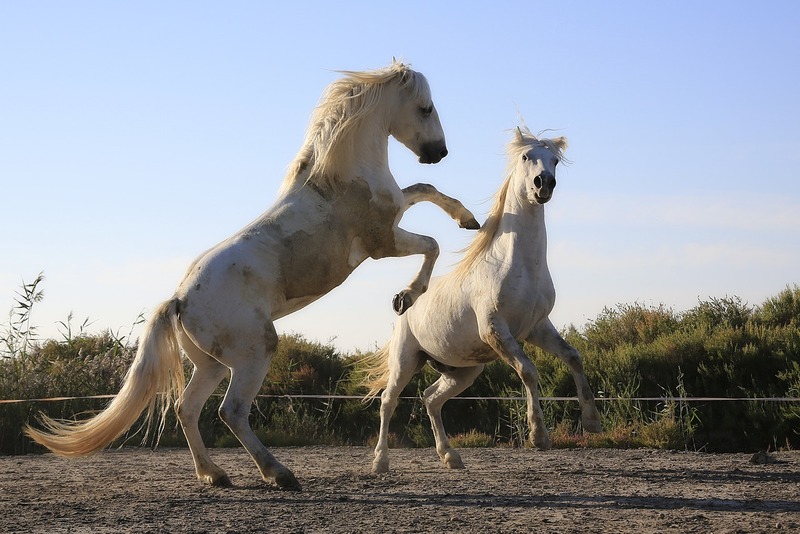 Cedar Creek Stables is well-known for their friendly staff and breathtaking natural views. It’s a great horseback riding spot for riders of all ages. A full-service 100-acre horse farm, Cherokee Hill Farm offers boarding and horseback riding lessons to equestrian enthusiasts of all ages in Tryon. With a gorgeous outside course nestled into the foothills of the Blue Ridge Mountains, this is a fantastic place for picturesque views and pleasure riding. Everyone should be able to enjoy the outdoors via horseback. That’s the driving mission of Saddle Up Trail Rides, which offer wonderful horseback riding opportunities in the Pisgah National Forest. Located in Hendersonville, this family-operated business offers group packages and a number of dry trails. With miles and miles of rolling fields, picturesque natural scenery, and plenty of amenities, Western NC is perfect for equestrian enthusiasts. If you’ve been searching for the ideal home for you and your horse, check out our new equestrian properties page. Simply looking for a vacation home or rental property for Tryon’s show season? We’ve got you covered there too. Please reach out to us with any other questions about horseback riding, equestrian properties, or horse shows in the area. We’re always happy to help.